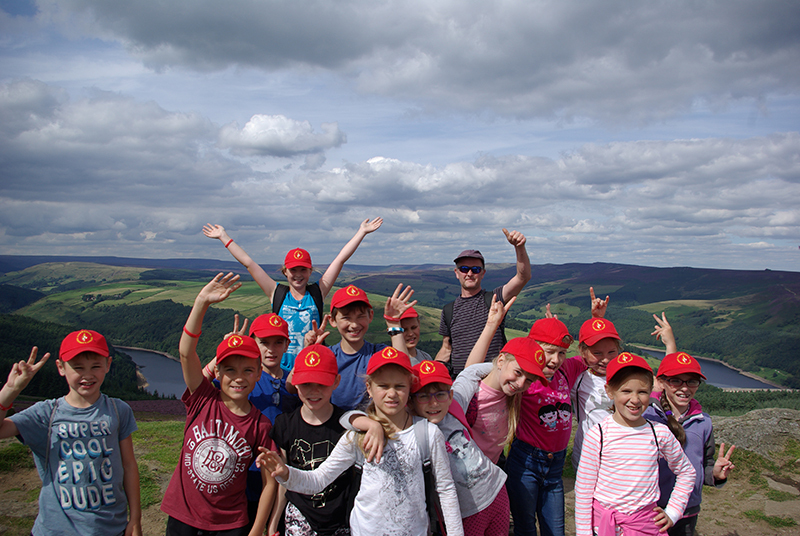 Chernobyl Children’s Lifeline is a Charity that hosts groups of children from Ukraine and Belarus for fun and healthy (free) holidays in the UK. 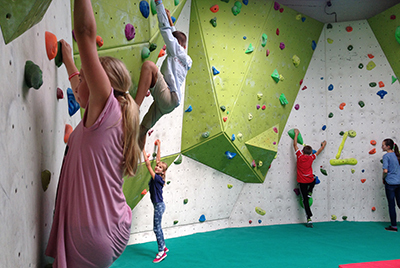 This provides the children with a break from an area that is still experiencing the debilitating effects of the aftermath of the Chernobyl Nuclear disaster from 1986. The Newark & Sherwood Link works with a school in the village of Molotkovichi in Belarus. We host one group of children each year during the summer, accompanied by an English speaking, certified Leader/Russian Interpreter. Interested in hosting a child? We are always interested in speaking to anyone who can offer a safe, comforting and accommodating home to one or two children during their visit to the UK. If you are interested in learning more about hosting and what the commitment involves, please read on. Lots of work goes into facilitating the annual visit of our children. We are always on the look out for volunteers to support our shop, or other fundraising activities throughout the year. Lots of organisation goes into each visit, if you would like more information on getting involved, please read on. 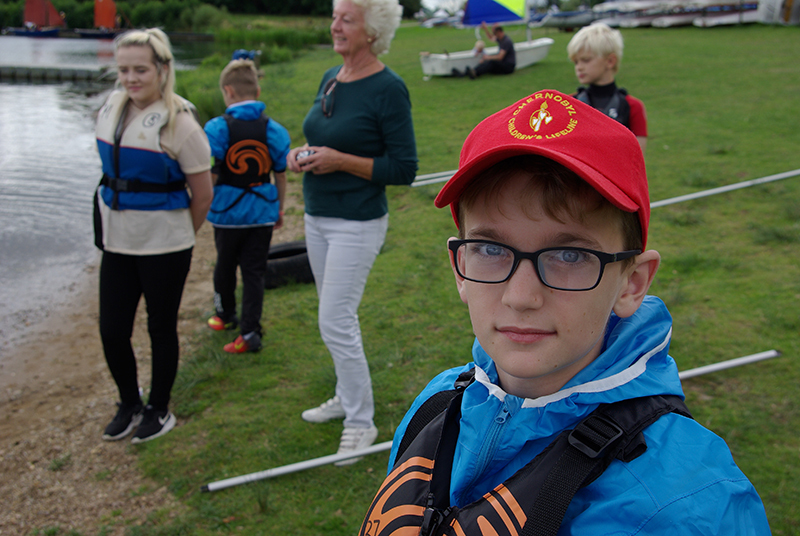 If you would like to learn more about the location where our children live in Belarus and why we put so much energy into what we do for them, please take a look. Each year the children get to try activities they do not have access to at home. 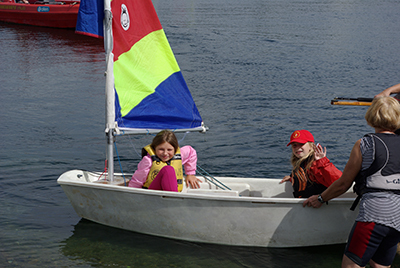 The children enjoy an afternoon sailing at Nottingham Sailing Club. 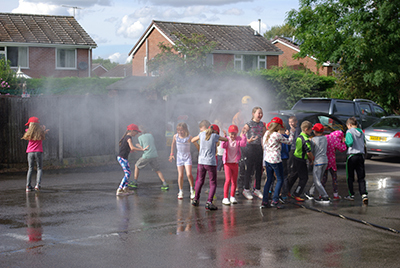 The fire station in Southwell is always a big hit with the children! 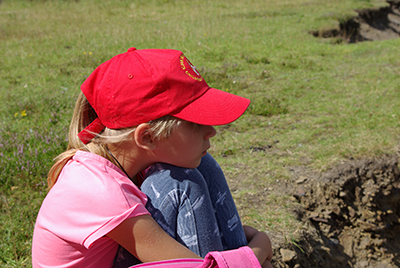 The children will spend time at camp, hiking and getting some fresh air. Founded in 1991 to help the children of Belarus and Ukraine who have been affected by the Chernobyl Nuclear Power plant disaster. 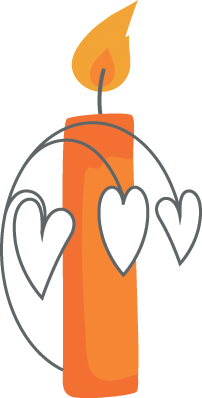 The charity is made up of a number of 'Links', local groups of people sharing the same aim. There are now around 70 Links throughout the country, run by volunteers who raise funds to bring groups of children to the UK. It costs about £1000 (including airfare) to bring a child here for a three week respite holiday, and all money raised by the charity goes towards these costs. The children who visit us are amongst the most deserving children. Many of the children who come to Britain appear normal and healthy, but they are all subjected to the long term effects of levels of radiation that would not be tolerated in the Western World. Their situation is often exacerbated by lack of or cost of medical facilities, contaminated food, poor nutrition, poor living conditions, unemployment and/or low wages, and difficult family circumstances (e.g. alcoholism). Far from every home we enter is uninhabitable or perhaps as dire as you would imagine, but every home is beneath the standards we enjoy, every child deserves this adventure. We only wish we could offer it to more children each year. If you would like any further information, please don't hesitate to contact us, we'd love to hear from you regarding any enquiry or offer of support that you would like to discuss.